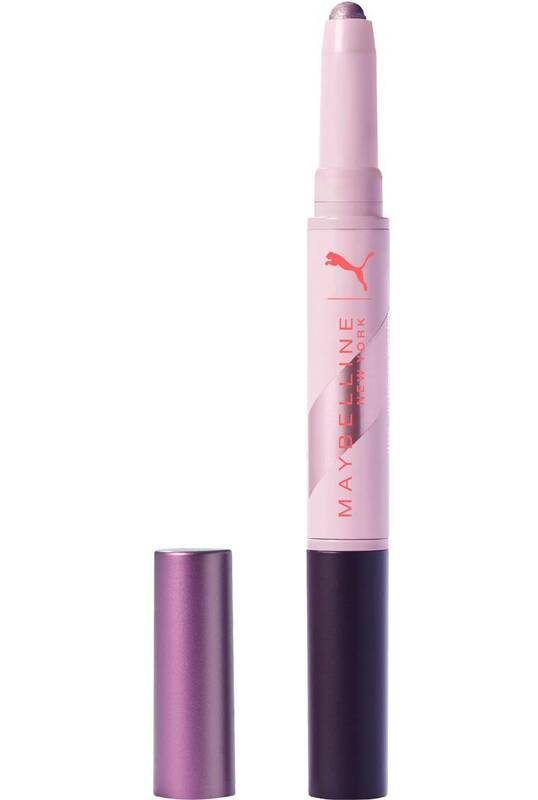 Maybelline has teamed with Puma for their High-Performance Makeup Collection. This may be the first time a major beauty brand has collaborated with an activewear brand. The collection appears to offer the basic add-ons after foundation. It includes a mascara, eyeshadow duo sticks, matte lipsticks, a highligher, and a gloss stick. 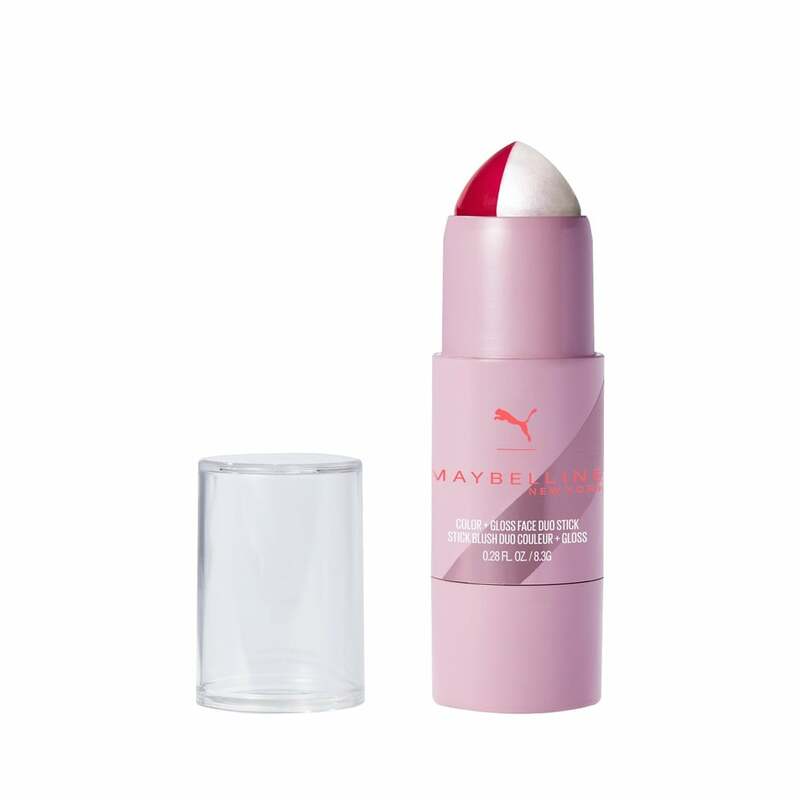 The packaging appears simple and sleek with pale pink accents with both brands logos emblazoned on the tops and tips and bodies of the products. Keep reading to see the collection for yourself! Designed for makeup on the go. 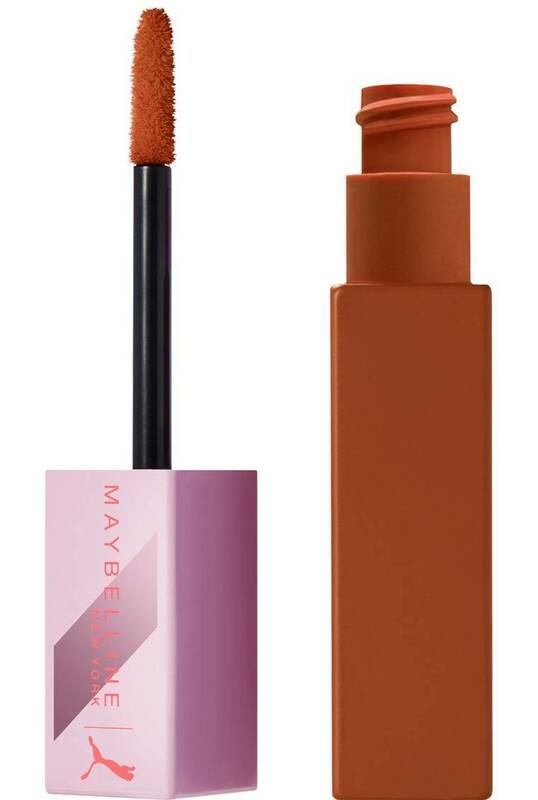 This duo eyeshadow stick offers multiple eye looks in one product. Long lasting matte lip color in five shades suitable for a variety of complexions! 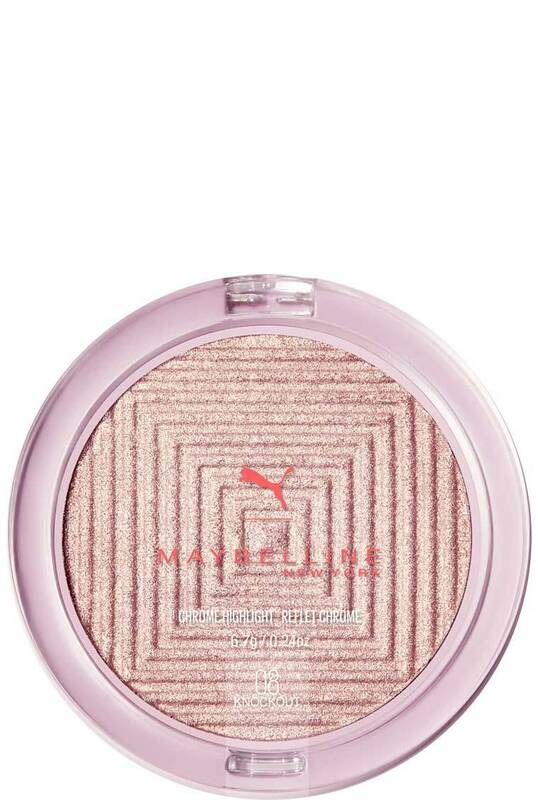 The gloss gives the look of flushed skin with a glossy finish. Golden highlighter with a metallic sheen. 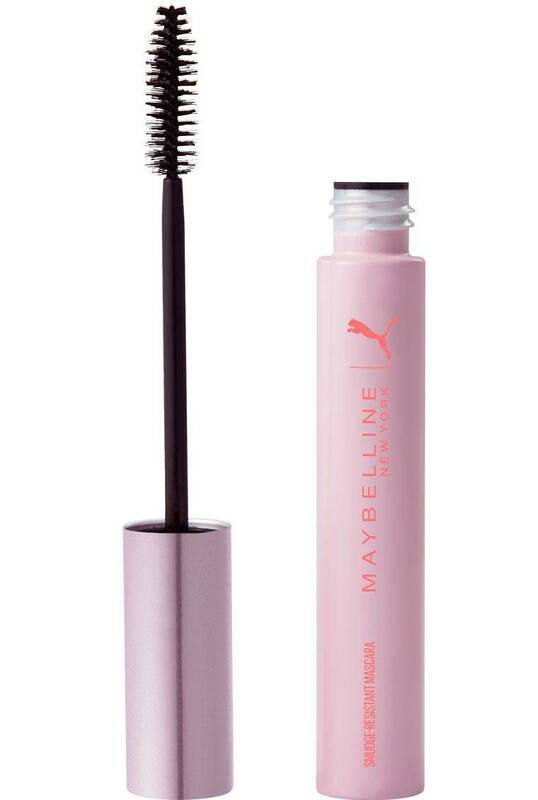 This mascara was designed with performance in mind by offering both volume and 24-hour wear. 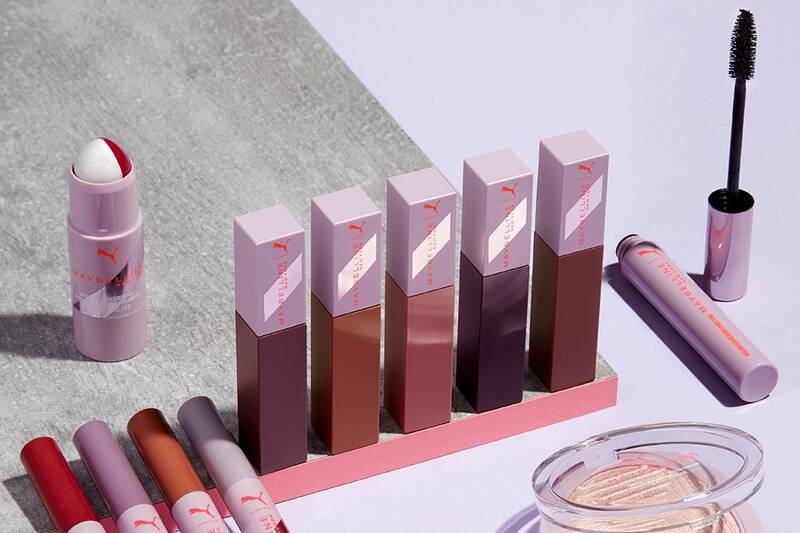 The Puma x Maybelline High-Performance collection is set to be released February 2019. According to the website, at the time this article was written, the estimated release date is February 7, 2019. Keep your eyes peeled if you plan to purchase any of the items.